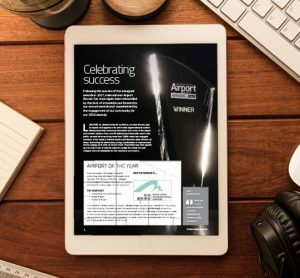 Following the success of the inaugural awards in 2017, International Airport Review has once again been astounded by the level of innovation put forward to our annual awards and overwhelmed by the engagement of our community for our 2018 Awards. 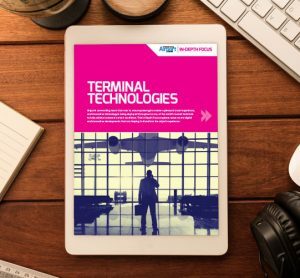 As the face of aviation changes, airports must adapt. 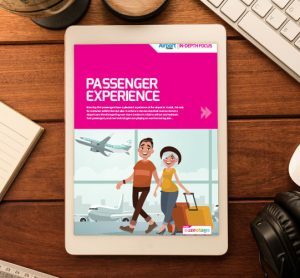 From the bigger and better terminals, to the diversification of operations to enhance the passenger experience. 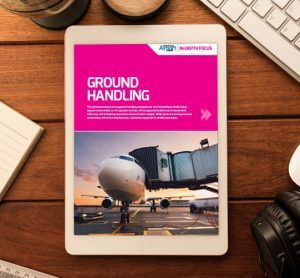 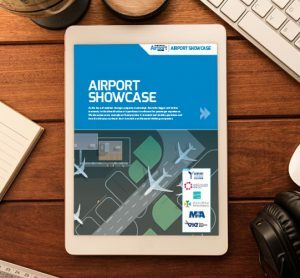 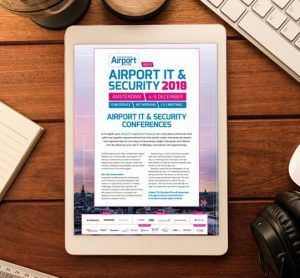 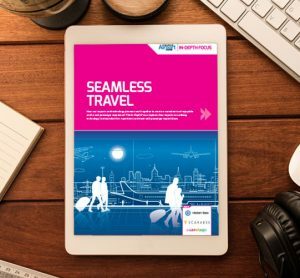 We showcase some examples of best practice in terminal and airside operations and how the industry can learn from innovative and forward-thinking companies. 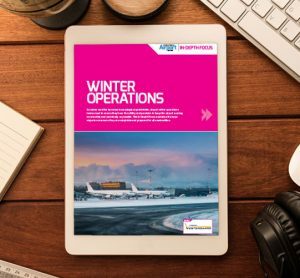 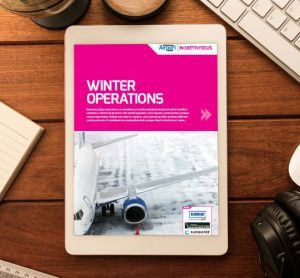 How can airports and airlines ensure that their winter operations will stand up to the harsh reality of snowfall and ice on an airfield? 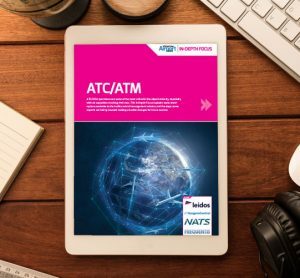 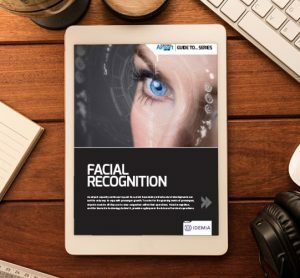 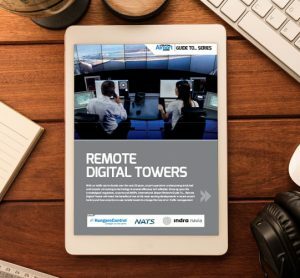 We examine the strategies that are put in place, how effective teamwork is a real asset, and the technological advances that have benefited this sector.